Submitted by craigwelsh on 10 January, 2018 - 22:56 (6919). 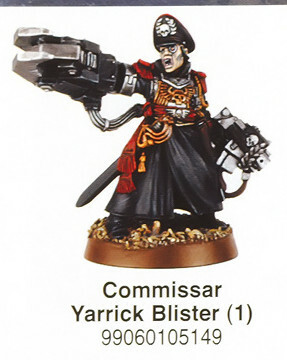 Miniature Commissar Yarrick mentioned in some catalogues. 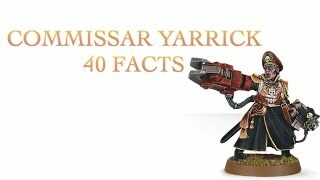 Please watch: "Showcase Warhammer 40K Full Collection 2015"
40 Facts and Lore About Commissar Yarrick, Warhammer 40k Lore, In this video we listen to 40 facts about Commissar Yarrick of the Warhammer 40000 universe. 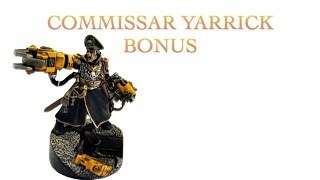 This is a counts as model who can represent both com yarrick or a power fist company commander. 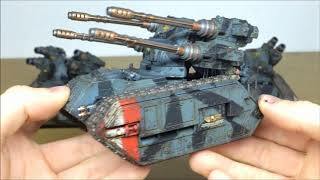 Tobys done a brilliant job of making a NASTY army that fits the theme of the mechanised companies of Armageddons Imperial Guard. 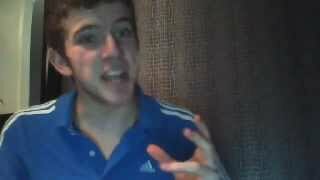 Nice one Toby! 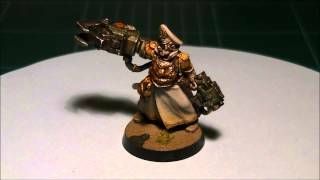 A quick look at a completed Imperial Guard commission! 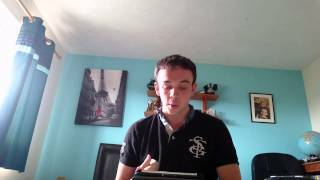 As always please comment, like and subscribe! For Double Crystals use our "SIE193" referral code when placing an order with Element Games. 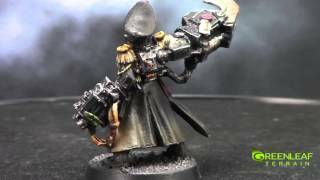 I fixed up my old commisar to make him look alot better. Do you think he looks better? 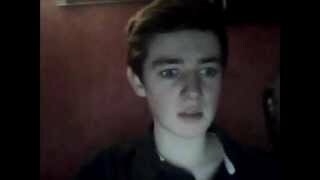 Please Subscribe! 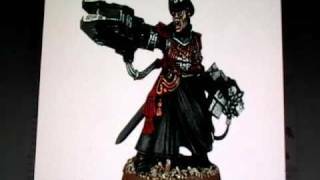 Welcome to Custom Rules, home of the homebrew rules. 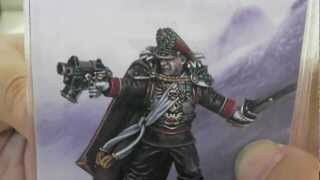 Today, I present a formation by renowned 40k blogger Cadian Shock, looking at a younger Commissar Yarrick. 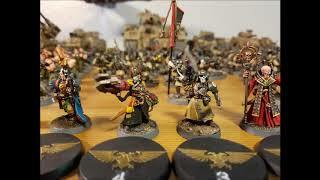 Harry decides to take a look at a different codex and that codex will be the imperial guard. 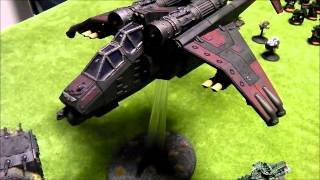 And it is time to take a look at the infamous imperial guard. 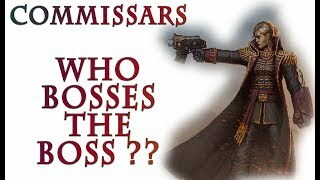 In this video of the Imperial Guard Forces I talk about the ranks of the Commissariat, their wargear and duties. Enjoy!!! 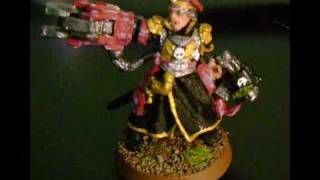 Makooma shows off a newly commissioned Commissar Yarrick miniature from the gamer warhammer 40k made by games workshop. 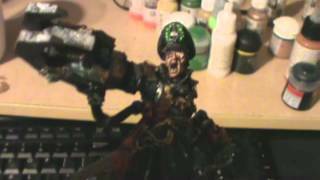 The miniature was painted using acrylic paints from vellejo paints and citadel paints . 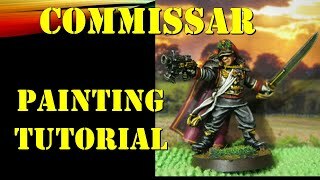 A very quick showcase of the good old Commissar! 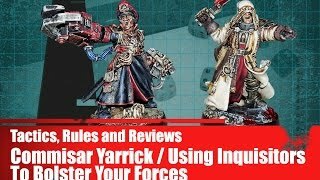 In this 40k video Richard talks a little about Commissar Yarrick and how you can use Inquisitors to boost the effectiveness of your Warhammer 40,000 armies.